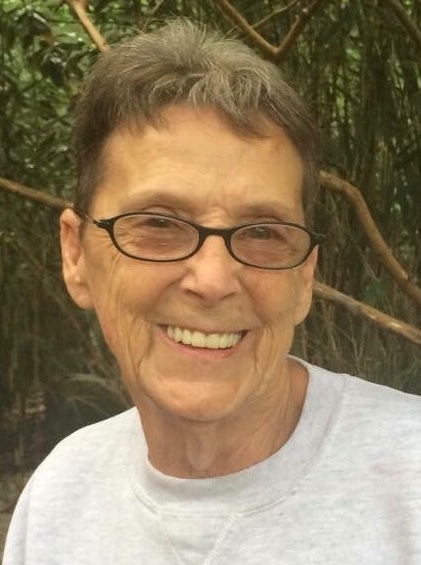 Shirley Ann Payne, 75 of Dawson Springs passed away Wednesday, December 12, 2018, at her home surrounded by her family. Born March 16, 1943, to the late Urey and Mary (Moore) Knapp. She was a member of New Good Hope Church. In addition to her parents she is preceded in death by her husband, James Payne; sisters, Ruby Watson and G.G. Rice; and brother, Terry Knapp. Survived by three daughters, Tammy (Kelvin) York, Kaye (Jason) Ladd and Tina (Troy) Dame; son, Greg (Amy Crews) Payne; brothers, Urey Knapp, Jimbo Knapp and Bill Knapp; 10 grandchildren; and 17 great-grandchildren. A memorial service is being held Friday at New Good Hope Church at 3:00 P.M. with Bro. Larry Phaup officiating. Visitation will begin at 2:00 P.M. at the church. In lieu of flowers or keepsakes the family requests donations be made to Good Hope Cemetery Fund or to Baptist Health Madisonville Hospice.